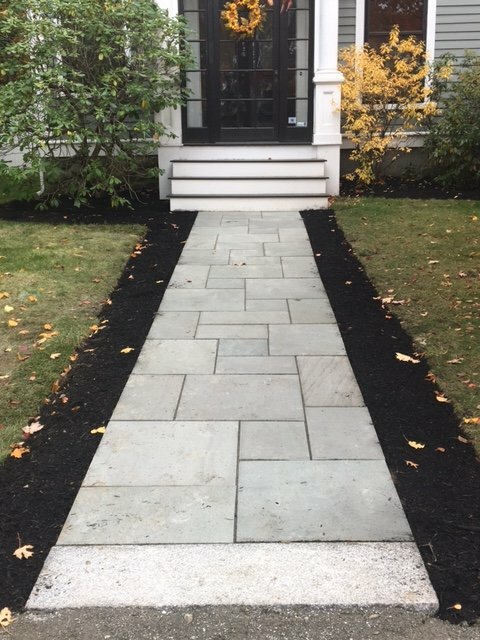 Lawn Care Service Acton MA | Concord Tree & Landscape LLC. Concord Tree & Landscaping is true to offer with the range of Acton lawn care service of the right caliber. Now, you don’t have to waste time in taking care of your greens. We are here to do the needful and contribute the best care in rejuvenating the green life. We provide with the range of the professional lawn care services according to the apt budget. We have in hold the perfect lawn care service options and these are enough to help you have the best restoration of the adjacent area. The experts we have are capable of taking the right care of the lawn once they know what you are looking for in actual. Concord professionals are ready to serve with the right and the apt lawn care service for the betterment of the landscape. We work in the way to rejuvenate the green and help you feel refreshed. Perfect landscaping works in providing relief and imparts refreshment to those who are living within the premise. We send people to your place to water the landscape and turn it healthy for all obvious reasons. We know the essentiality of allowing the land to stay healthy and initiate growth. Our experts have the apt lawn care knowledge to impart service just in style. Concord delivers with the right and the standard lawn care service Acton to help people live with the difference. We impart tips to help you maintain the sanctity of the lawn and keep it attractive and healthy. The kind of lawn care is labor intensive. You are not able to invest the valuable time when you have the rest of things to do in life. Moreover, in giving the best in matters of lawn care can make you injured. Thus, it is wise to trust the professional for the purpose. We deliver everything best in the form of Acton lawn care service. We do the tedious job and save you from getting sunburned or over exhausted. You cannot handle your lawn on your own as you don’t have the expertise in the genre. We are the right professionals at the place to treat the landscape with the right attitude. When you cannot dedicate enough time and effort in taking care of your lawn you can give us a call for the right service at Concord Tree & Landscaping.